This is an awesome product! Very light and comfortable! The makes solid pull buoys - this one is the main one I use for pull sets, and they last several years. This item is of great quality and the perfect size for swim drills. I am very happy with my purchase! Q: Do you offer a larger order discount? I am interested in purchasing 50 of these pull buoys. A: Thank you for your inquiry. We do offer promotional codes to members of our e-mail list, but do not offer structured group/team discounts directly through our web site to avoid directly competing with our dealer community. Q: Does the float absorb water? A: Thank you for your inquiry. The pull float will absorb a minimal amount of water. But will not cause it to sink. It is very quick to dry. 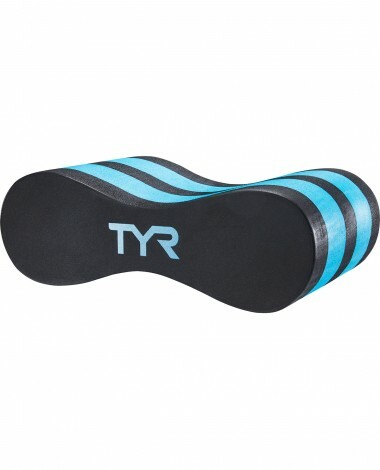 Q: How thick is the Tyr pull buoy at its narrowest spot? A: The Classic Pull Float measures 4.3CM at it's narrowest spot. how can my legs holdon to the Pull float during swimming so that my legs do not move AND my legs stay above water? A: Thank you for your inquiry. We recommend consulting with a medical professional first, but you can try to put the pullfloat in between you ankles and that will help your legs float. 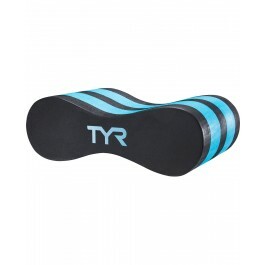 The TYR Pull Float is engineered for strengthening and aquatic exercise routines. 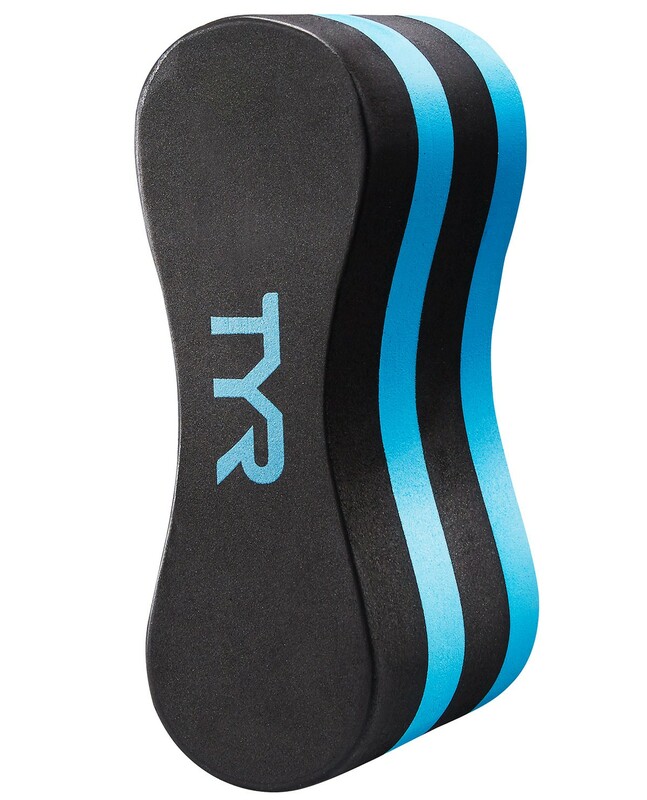 The perfect training aid for swimmers on all levels the Pull Float increases resistance and weight in the water, to help develop upper body strength and proper technique.